 Northstar Fireworks is 100% Canadian-owned, with impeccable safety standards and professional, experienced technicians. We carry 5 million dollars in liability insurance and are covered by WSIB. We're ready to work with you to make your show awesome!